Las Vegas — For Panera Bread, the concept of digital transformation isn’t yet fully baked, but it’s definitely on the rise. Half-baked puns aside, digitizing the business is all about driving speed and simplicity, according to Blaine Hurst, executive vice president, chief transformation and growth officer for the fast casual restaurant chain. A few years ago, Hurst claimed he couldn’t get vendors like Cisco, Google or Apple to return his calls. Today, the company is working with Cisco Systems to transform its business model and processes into a $42 million dollar “Panera 2.0” model. The old way, he offered, of using technology is making way for creating value from digitizing the business. But make no mistake, this is a complex and ongoing process to establish a stronger customer experience enabled by technology, he noted. Panera was typically known for long wait times in what Hurst dubbed “a customer mosh pit pick-up” during peak periods; Hurst noted the company has been working to revamp its customer experience and its counter ordering process. Customers would take a look at the long line and leaving without buying anything — that’s how bad the experience was at the time, Hurst noted, adding it was definitely affecting both revenue and reputation. 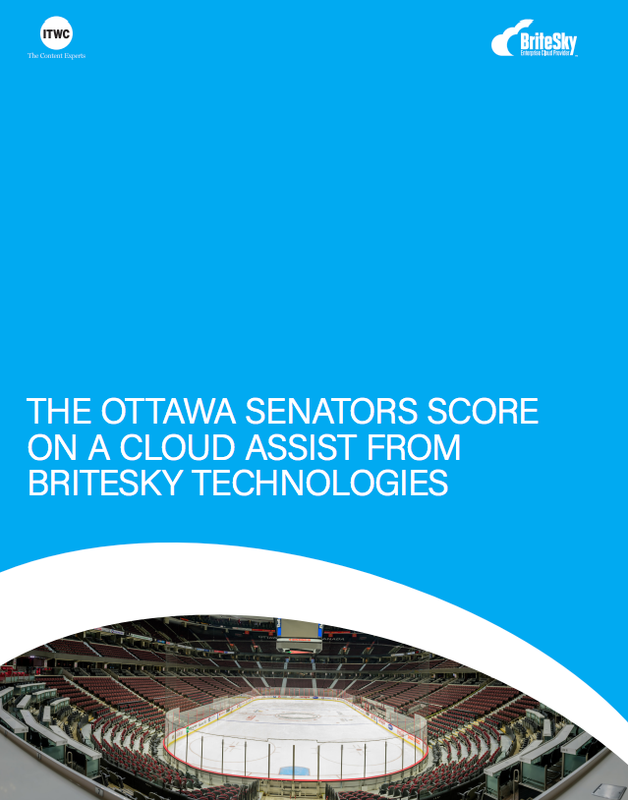 The company is currently using Cisco technology at its datacentre and is using separate broadband connections for business and customers. But it’s more than just the new technology, it about delivering a new experience, he offered. device or kiosk that enables them to swipe a credit card to pay. Customers can also use a “Rapid Pick Up” function on the mobile app to bypass the line completely and have their food order ready once they arrive at the restaurant. Hurst noted that 18 per cent of its customer orders arrive via digital platforms and receives more than 135,000 digital orders daily. 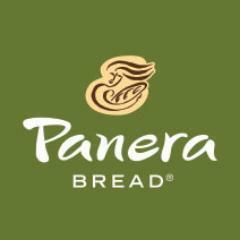 The digital apps also enables Panera to track and monitor customer analytics, including order history and frequency, which aids in product planning. Panera is currently using delivery hubs for large scale orders. The company is also looking at growing its $400 million dollar catering business; today, over 40 per cent of its catering business orders occur digitally, which is driving the company’s digital transformation program, he added. “We were one of the worst-performing companies when it came to IT. Now we are one of the best,” Hurst said. On Day 2 of Cisco Live, the vendor focused on the issue of security, digital transformation and the network with a rather bold claim that it is actively working to ensure that its customers can benefit from tools that will protect them from exploits 100 per cent of the time when using connected devices and value-added services. The company previously announced its new Cisco Security Services for Digital Transformation offering, a service the vendor claims will aid organizations in identifying their readiness to adopt digital technologies. Expert advisers recommend security strategies and provide tailored solutions based on industry trends and vital business needs to achieve agility, innovation, and growth, the company said in a statement. The very idea of digital transformation is around enabling more users, devices, and applications online; this means that enterprises are facing growing security challenges around protecting an expanding attack surface. According to its security business group vice president Scott Harrell, Cisco product tools offer “complete” protection and network visibility for end users with on-premises staff and remote workers. This is “nation state-worthy” type of security architecture, Harrell claimed, adding it’s no longer about protecting the on-prem or off-prem mobile workers on the network 75 per cent of the time. It’s not necessarily about protection against 100 per cent of threats but rather having technology in place that extends real-time protection to all devices and points of connection regardless of location, helping to drive down the time to detection in the process, he said. According to Cisco CEO Chuck Robbins, the company is positioning itself and partners away from the traditional product sales enterprises into becoming service-oriented organizations focused on recurring revenue by way of a subscription model. But, “there’s not a one-to-one abrupt transition that this will occur,” Robbins said, adding he anticipates this process to happen over time. 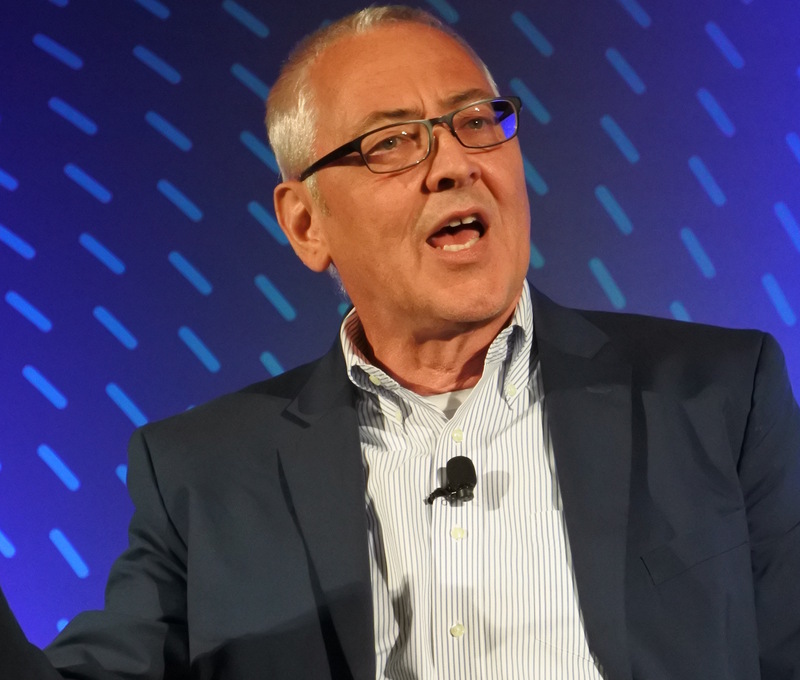 And digital transformation doesn’t mean that hardware is going away, it simply means that physical products will be more advanced though software, Robbins offered.